« ALERT! TURF REDUCTION IS COMING! PG&E Action for 2015: No trees will be taken. 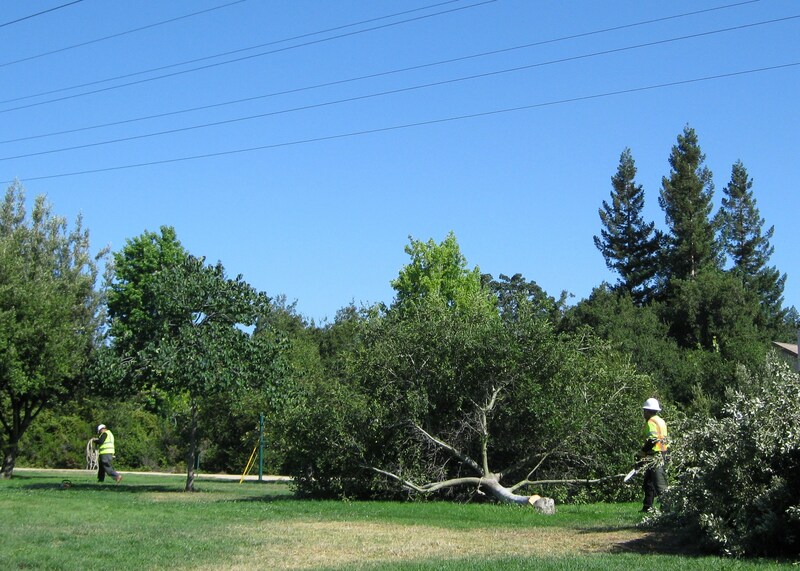 In early January, PG&E’s contractor took measurements of tree and wire heights in their annual evaluation process. Last week we learned that no trees are listed for removal this year. This is our second year of tree trimming, and the second year they have not discussed tree removal. 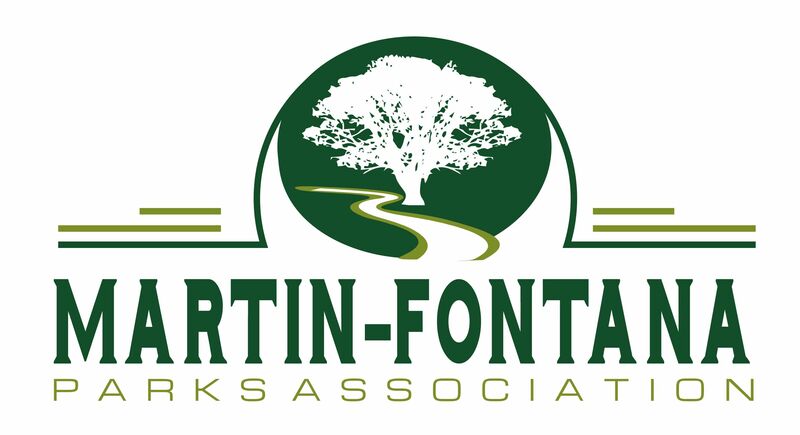 Our negotiations team will meet with Greg Saenz of PG&E on Feb. 4th to discuss Martin-Fontana Parks Association’s project plans for 2015. Note: We have one opening on the Negotiation Team for 2015. It only requires 6-10 hours of work from Nov. to Jan. each year. If you are interested in making a difference in your parks please email Linda Wilson @ ronald_m@comcast.net for more information.